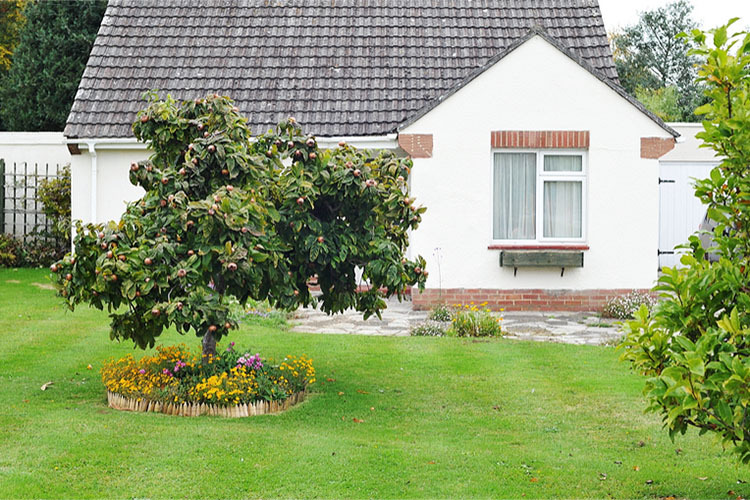 The bungalow in Godstone, Surrey had been on the market with local estate agents and had sales fallen through as the unadopted road had no owner and no maintenance agreement in place. There were further issues in a historic loft conversion that lacked Building Control completion certification, and on a survey, the property had suffered heave resulting in cracking and sloping floors. The sellers were recommended 365 Property Buyer by their solicitors who had past dealings with national property buyers when they had another client who wanted a fast, quick sale due to the house being in need of modernisation and refurbishment. 365 Property Buyer completed the purchase within the 28-day time limit agreed with instant cash in the bank. Unadopted roads refer to roads which do not have to be maintained by the highway authority under the Highways Act 1980. A legal duty to maintain these roads still exists, but it falls onto the owner of the road, which can be the owners of any properties fronting that highway. It also can be a third party owner who cannot be traced. Both scenarios can lead to lack of maintenance of the road, which makes properties hard to obtain a mortgage. This Godstone Bungalow sold in 28 days, If you are looking for a quick house sale, give us a call on 0800 019 7031 or get in touch.